« CybertronPC Palladium Gaming Desktop Review, Which Model Is Worth It? I pre-loaded and started playing Skyrim Special Edition the hour that it was officially released and I must say, it’s definitely worth upgrading to! 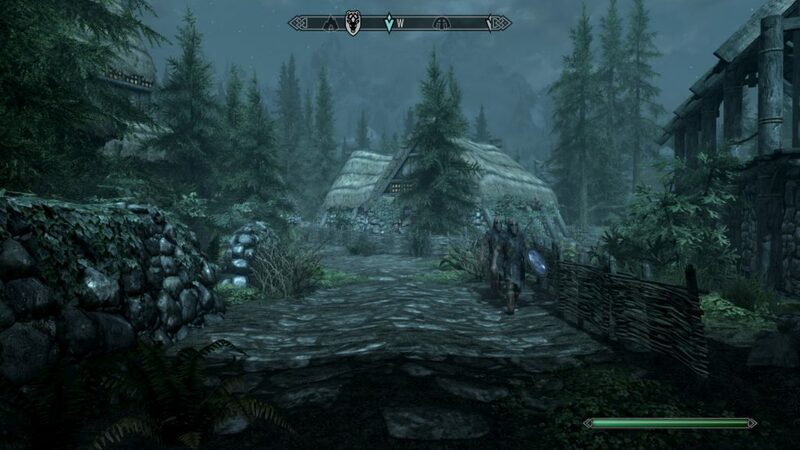 I understand that Skyrim has already been able to look and feel awesome with all of the different graphics mods that are out there but it’s nice to be able to have an official graphics enhancer into the game. Hats off to Todd Howard for giving the PC players a free upgrade to it – as long as you had all of the DLC. 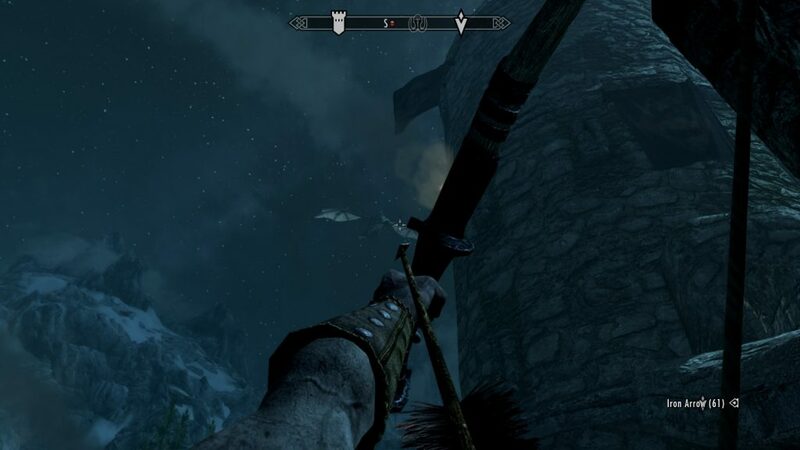 At least a little bit, I wanted to try and capture that same feeling as when I first started playing Skyrim. Remember that insane feeling of entering this new, open world? 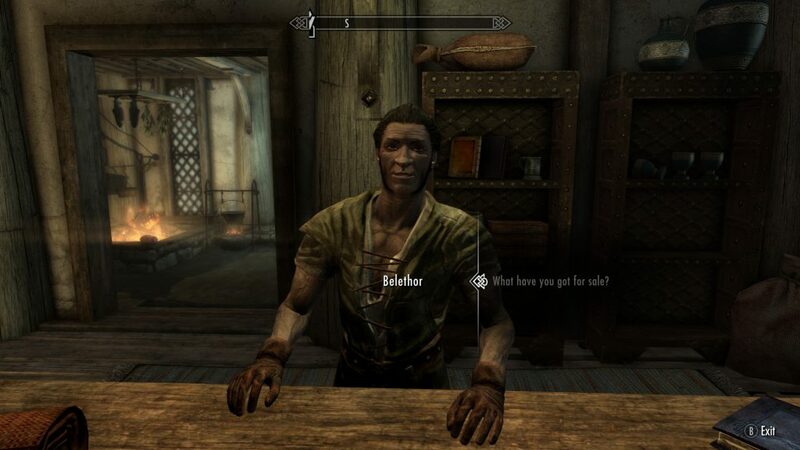 That feeling of having infinite possibilities into a new Elder Scrolls game? 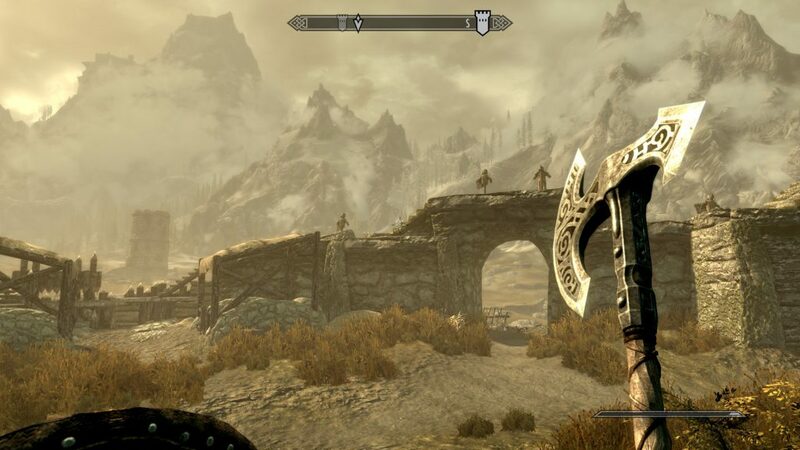 11/11/11 will forever be a date that I personally remember for the rest of my life because I had waited so long for another Elder Scrolls game and when I was finally able to dive into it I felt this sense of discovery and adventure that you can only capture with an amazing game like Skyrim. It’s one of those games that set the bar really high for open world RPG games and to this day it is still one of the most played games. When I started a new character with no mods and went through the original opening of being on that wagon I felt that sense of “new” again and it felt awesome. At least for PC players there isn’t anything new. Skyrim Special Edition is more catered towards the console players because Bethesda saw the large demand of people wanting to play Skyrim on the Xbox One/PS4 and so that’s exactly what they did. 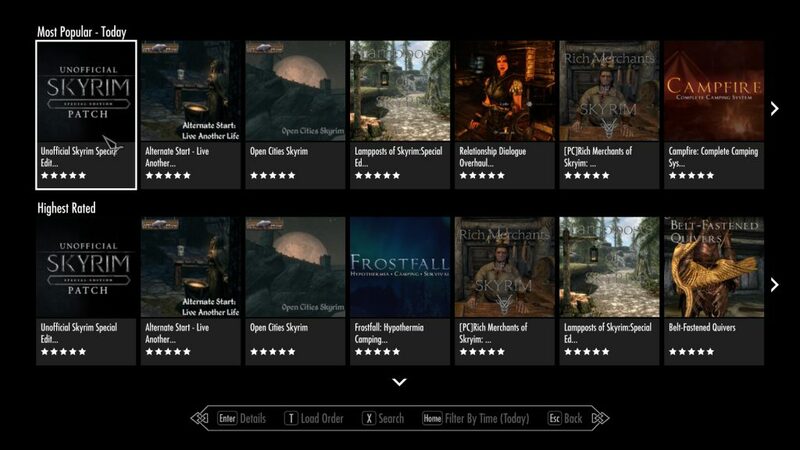 The only “new” thing that has been added is for PS4 players and it’s the ability to add mods to Skyrim. Obviously that’s nothing new at all to PC players but for a console it’s a game changer. I can see different game design companies catching on to this and adding mod support to future titles that are on console and I’m happy to see that change. All gaming platforms should have all of the freedom that they’re capable of having. 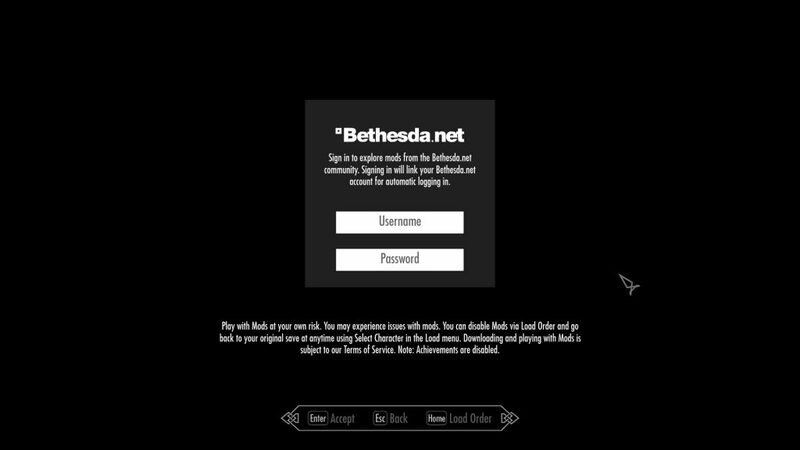 To get mods on consoles and PC you first have to make a Bethesda.net account. After you confirm your e-mail you can then login with that account within the menu of Skyrim. After clicking “Mods” within the main menu this screen will pop up. After logging in you’ll be able to install a ton of different mods! This simplifies the process a bit more than having to use something like Steam Workshop to subscribe to different mods. I love Steam Workshop and absolutely have nothing against it but it’s nice to have an in-game option for getting mods installed. I figured it’d be a good idea to take some screen shots to show the new graphics a bit, there is definitely a big difference! I absolutely love the new lighting effects and the depth of field feature. 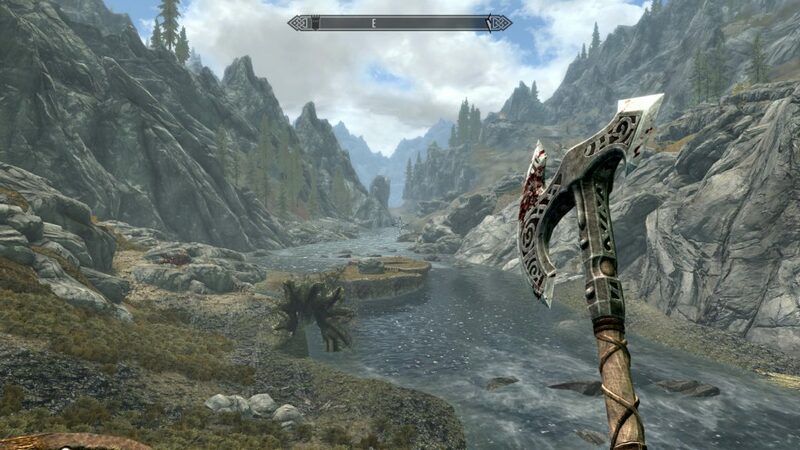 As I said earlier, all of this was already possible with mods but some people don’t want to fiddle around with files and Special Edition simplifies the graphics. I wouldn’t recommend buying this if you don’t have all of the DLC because you can work on modding Skyrim instead to make it look awesome. 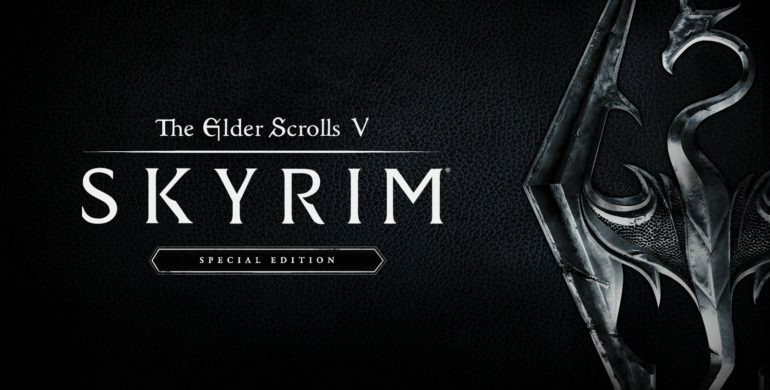 If you’ve never played Skyrim before then Special Edition is the perfect entry into the game world, perfect timing really! Upgrade to it if you have all of the DLC because come on, it’s free. Why not upgrade? Also I’m certain that the mod support is going to evolve over time and I’m certain that Bethesda is probably going to stick with in-game mod support for their future titles. So, have you upgraded to Special Edition yet? Or have you never played Skyrim and ready to start in its absolute prime? Tagged skyrim special edition. Bookmark the permalink. I’ve never played Skyrim and I want to ask some questions about it. How long does it last? Does it get boring on the first play through? Is it anything like Fallout 4? and what is the big difference between this and other open world games? And does it have the signature Bethesda rag dolls? The main story line is probably about 20-30 hours long for the first time through, then there are a crazy amount of side quests adding 100’s more hours. Then there are all of the mods that are out which add more lands, more quests, dungeons etc… My dad has over 2,500 hours into Skyrim and still plays it every day if that tells you anything. I have over 200 for sure. I don’t think it gets boring with other play throughs, especially with mods. One character I’ll play a sneaky thief, the next I’ll be a conjuring battle mage. It’s a bit like Fallout 4, both games were made on the same engine. 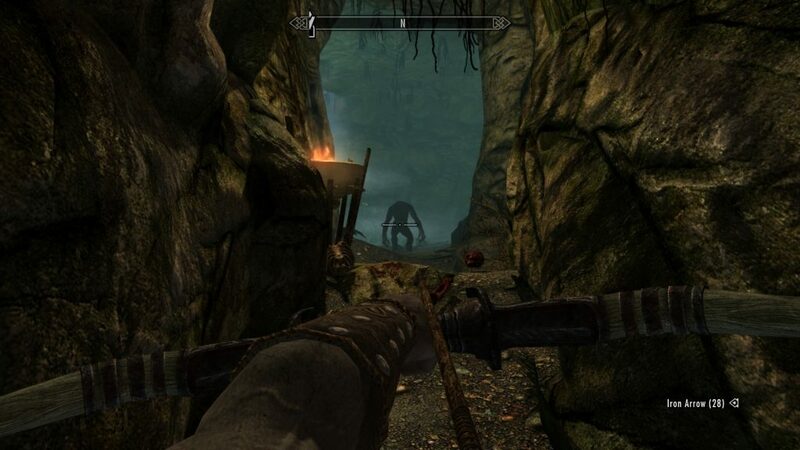 You’ll do a lot of looting and questing like in Fallout 4 but the combat is definitely different. 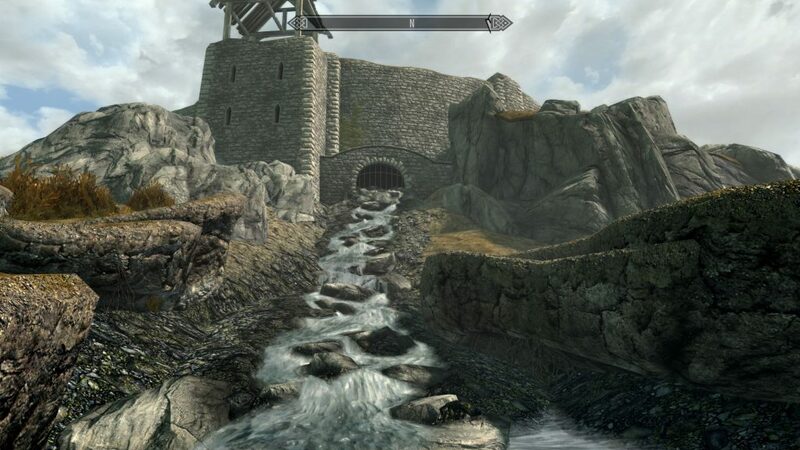 The difference between Skyrim and other open world games is that it’s a Bethesda title. 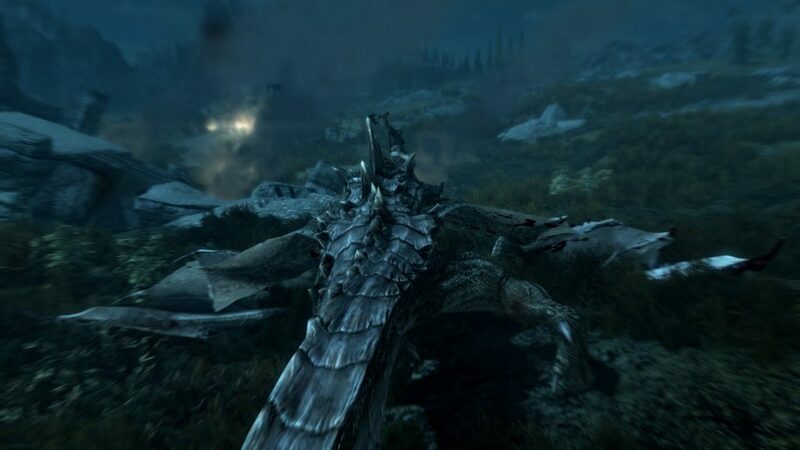 Skyrim basically set the bar for how open world games should be! well thank you very much for telling me about Skyrim. That is waaaay more than I expected. When I played fallout 4 for the first time it took me not very long to beat the campaign it and then to find just about everything in the game it took me about a month or two to find every thing in the base game. So if it is going to be longer than Fallout 4 then that is GREAT. It’s easily one of my favorite if not all time favorite game, always finding something new with each play through! I got Special Edition for free, but I wasn’t able to run it without a substantial amount of lag. (My PC isn’t very great) Just yet another game to look forward to after building the PC I’d like to. That’s unfortunate. Getting an awesome build will definitely fix that up! Which build were you thinking of going with?